Takayama Tea Whisks – How Does It Maintain the Largest Domestic Market Share? 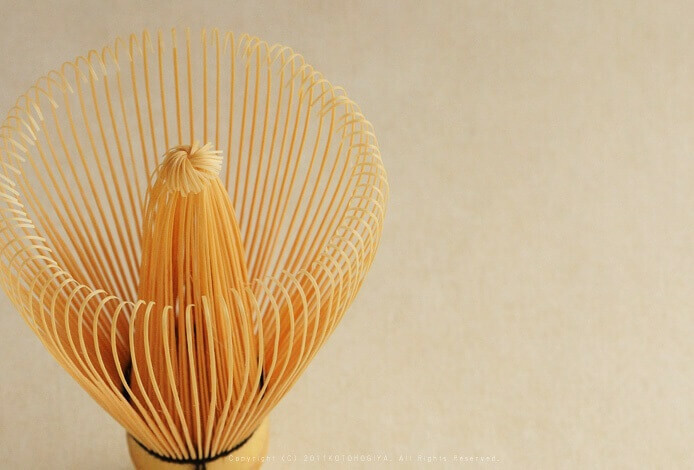 Takayama Tea Whisk is a tea ceremony item produced in Nara Prefecture. 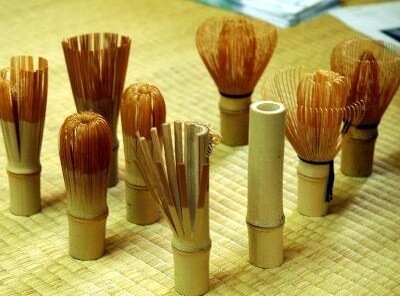 Tea whisk, or ‘chasen’, is an item used in making traditional Japanese tea. The tea master first places a small amount of powdered matcha in the tea bowl and pours hot water over it. The powder and the water is then mixed using this tea whisk. Chasen is made by splitting the end of a bamboo pipe of around 10 cm into thin threads, which are then bundled with one string. These threads can go from 16 and up to 120, but 80~100 is considered the norm. 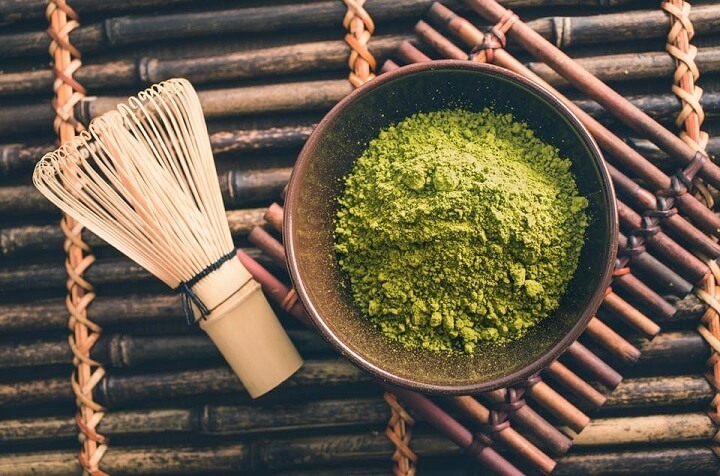 The one with less threads have stronger end, thus it is considered to be a fit to make thick matcha; the one with thinner and more threads is considered to be best used for thin matcha because it is able to produce small, delicate bubbles. First of all, what is ‘tea ceremony’? 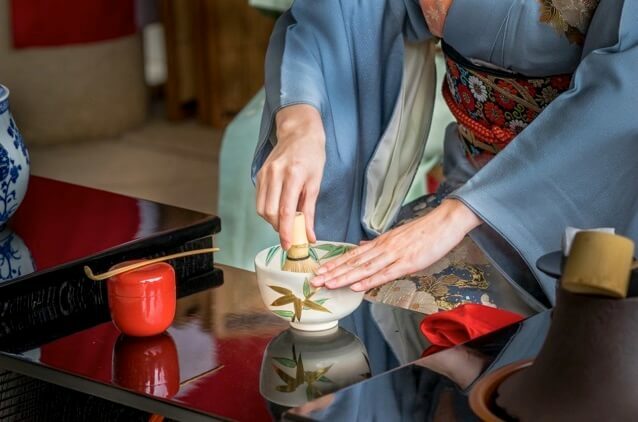 Tea ceremony, also called ‘cha no yu’, is a ritualistic procedure of offering matcha to a guest. It is considered not only as a way of enjoying traditional tea and sweets, but also as composite art that covers from delicate craft of tea utensils and tea room decorations, to an expression of life goal, philosophy, or even religion. In other words, tea ceremony is a mixture of physical art and the art of Japanese mannerisms. It is also deeply related to Zen Buddhism, which created the spiritual culture of ‘Wabi-sabi’. Wabi-sabi refers to acting with modesty and an understanding that something cannot be fulfilled. In tea ceremony, the spirit of wabi-sabi can be found in the presence of mind created from making tea in a silent room. One observes themselves and accepts the reality, and gradually reaches the next spiritual stage. 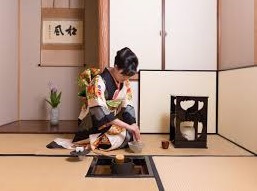 Another important idea regarding tea ceremony is ‘once-in-a-life-time chance’, which refers to the belief that one must consider their meeting with the guest as the first and the last chance of encounter and do their best to serve them. Such artistic mannerisms make up the atmosphere of tea ceremony. Since it was introduced in the Muromachi Period, tea whisks increased in its variety. 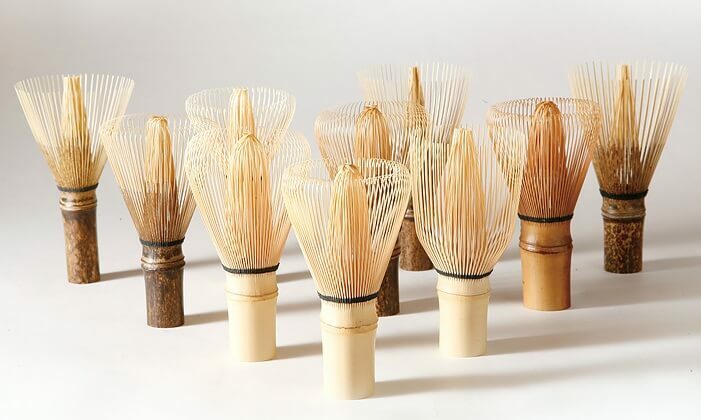 The features such as the type of bamboo, shape of the tip, and the color of the string began to be customized differently for each use or depending on the school, and now there are more than 60 types of tea whisks in Japan. One of such whisks is the Takayama tea whisk. It is a completely handmade item, and it continues to take up the biggest domestic share for tea whisks. The history of Takayama tea whisk dates back to 500 years ago when a tea master was asked to create an item that compliments the spirituality of the tea ceremony. After long and strenuous effort, he moved to Kyoto and offered his newly made whisk to the emperor. Deeply moved by the compliments of the emperor, he brought the whisk back to his home town and made the procedures to his whisk making a family secret. The recipe to his tea whisks were only passed down to his descendants even after they entered Showa period, but with the decrease in the number of craft people at the end of the Second World War, the procedure was opened to the public. The tea whisk that became widely known from this occasion is the Takayama tea whisk, and the origin of all tea whisks to day. Takayama tea whisk has more than 120 variety, and it all differs in shape, material, and the tip. They are, however, all split and bundled just by the hands of the craft people. Tea that is properly made using a tea whisk should have a smooth foam that creates a slight bump in the middle, which has an artistic beauty in and of itself. People tend to think that matcha has a bitter taste, but tea that is whisked to create a delicate foam is mild and very easy to drink. Tea whisk is necessary to make such tea. My school used to hold a tea ceremony every year and it was one of my favorite time of the year because for one, I can skip class, and for two, I can eat Japanese sweets. But the matcha itself was difficult for anyone in my class to finish because of how bitter it was. Now that I think about it, the whisk had a very strong tip with less threads, and the supposed tea master wasn’t a professional. No wonder it wasn’t the most wabi-sabi experience. Next time, I’ll probably need a softer whisk. A writing/translating enthusiast and a part-time illustrator, recently graduated from Sophia University. My expertise is in media and English studies, but I am also interested in a wide variety of fields, including traditions of art in Japan and how it has changed and been preserved. 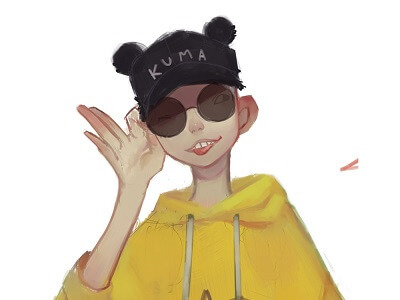 I hope people find interest in Japan through this blog! OrientalSoul.com is the online shop where you can buy traditional crafts of Japan. We only sell selected authentic products in which true spirits of Japanese craftsmanship exist. You may be able to find similar products in other shops for lower prices. However, we sell products based on fair prices that worth labor and value of experienced craftsmen. In addition, we introduce stories about product history, how a product is made, what makes it different from others, and how the product enriches your life!